Biologists have successfully reintroduced a rare weasel-like mammal in Washington state. Although Pacific fishers living in Washington state were eliminated in the 1950s, the experts found a way to reintroduce the rare weasel in Mount Rainier National Park. These animals can be found across the northern U.S. and Canada. Although they are not bigger than a domestic cat, they are very agile. Even if their favorite prey is the snowshoe hare, rodents, and other small mammals, they also feed on fruits and mushrooms, especially during the winter months. In other words, despite their name, Pacific fishers don’t feed on fish. The indigenous tribes call them “swemechen.” As many animals used to be worshiped in the past, the Native American people once thought that the Pacific fishers had special powers. According to Professor Paul Nadasdy, an expert in American Indian history from the Cornell University, this rare weasel is very intelligent as it is one of the few predators that can take down porcupines. These animals were once widely spread in the forests of the West Coast. However, their numbers plummeted between the 18th and 20th centuries due to excessive hunting. Based on the latest reports, ten specimens trapped in British Columbia have been recently released at the Mount Rainier National Park. This initiative is part of an extensive project to facilitate the recovery of this species and reintroduce it to its historic range. According to Fish and Wildlife biologist Jeffrey Lewis, although these efforts should have been done a long time ago, the Pacific fishers still have a chance to thrive once again. He further adds that the officials are aware of the current situation of this species. As such, the park provides a generous habitat for this rare weasel. The Pacific fisher has been protected by the Endangered Species Act since 1998. While the highest concentrations can be found in the Midwest and Northeast, their numbers are low in the Northwest. Thanks to the conservation efforts, there are a few thousand Pacific fishers in California and Oregon. Based on the estimates, the population is slowly recovering in Washington. 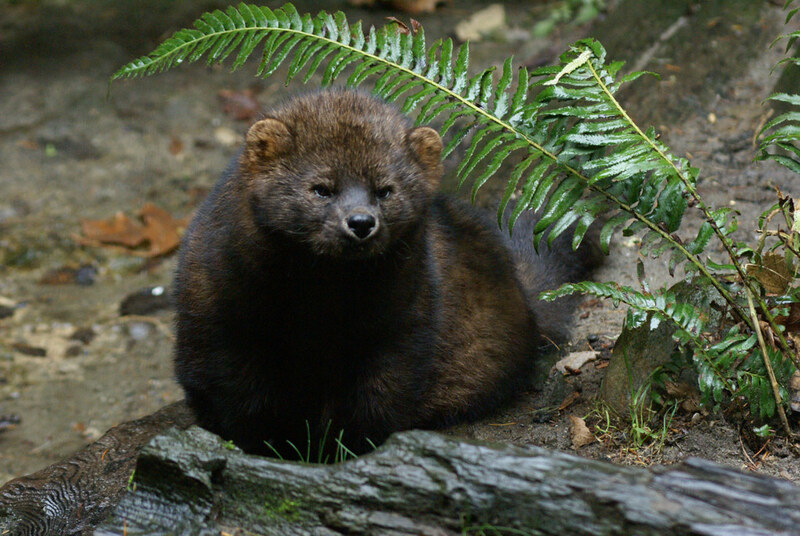 In 2008, 90 Pacific fishers were released in the park. Unfortunately, this rare weasel is still threatened by marijuana growers who use a lot of illegal pesticide on their crops.